Service International Sign in Sarasota,St.Petersburg,Ft. Meyers and surrounding areas. Welcome to Sign X-Press The premier provider of Sign Service and Repair Services for signs. 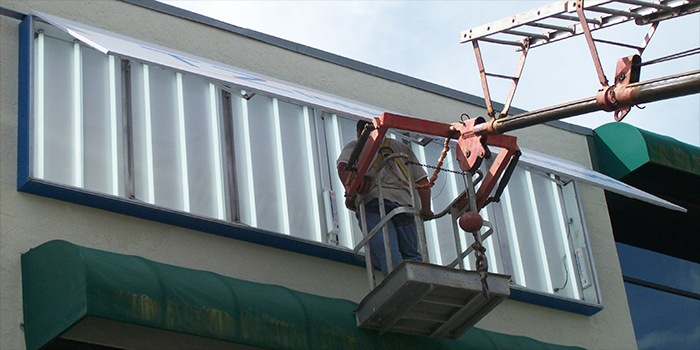 We are happy to help you meet your Sign Service and Repair Services for signage needs. 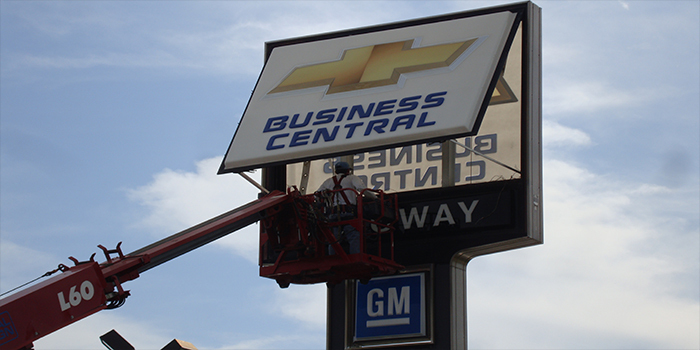 A Sign Service and Repair Services for sign is a great way to grab your customers' attention and draw them to your business. 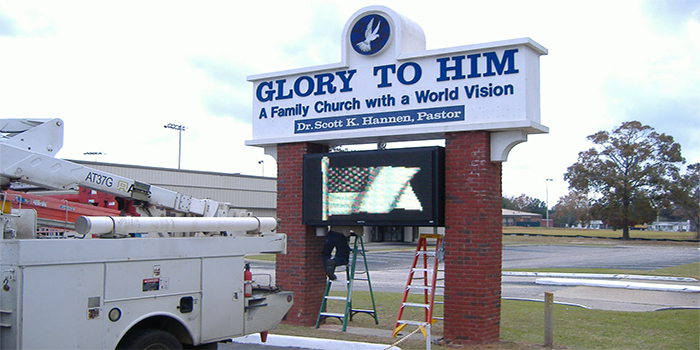 A truly high quality Sign Service and Repair Services for sign is a huge part of any successful direct advertising campaign, and in some businesses could be the single most effective sign for attracting customers from afar. At Sign X-Press we are experts at Sign Service and Repair Services for signs and are ready to serve all your light box sign letters needs. As a business owner, your decisions about how best to advertise your products and encourage your customers to create a lasting relationship with your brand definitely affect your bottom line. At Sign X-Press we really understand how important these decisions are to you and your business, and work hard to provide the quality Sign Service and Repair Services for signs that support your ideas and sales strategies. 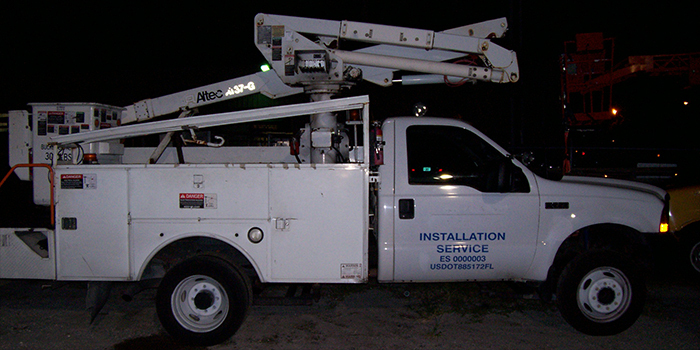 Sign X-Press is here to help with all your Sign Service and Repair Services for sign needs. 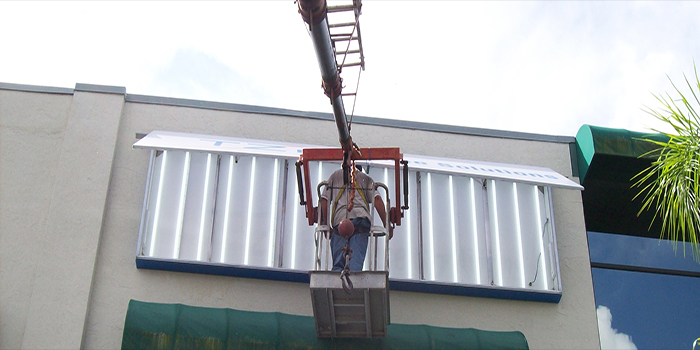 We are also light box sign letters specialists and would welcome an opportunity to serve you. 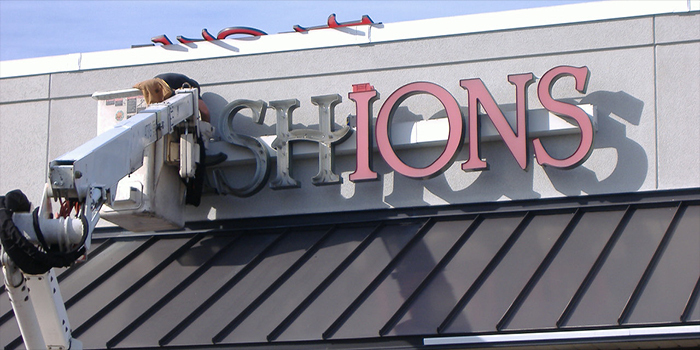 Sign Service and Repair Services for signs are great storefront messengers, telling your potential customers you are there and open for their business. A modern, new Sign Service and Repair Services for sign says safety, reliability, stability and trust, all communicated in your Sign Service and Repair Services for signs out front of your store or business, bringing more sales for your business.